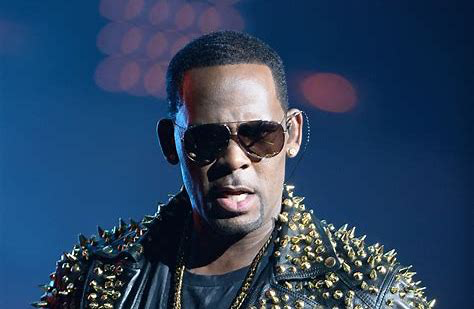 After Surviving R. Kelly further enlightened the nation as to just how disgusting and disturbed the singer is, he decided to throw himself a birthday party this week anyway. Cops showed up after someone called 9-1-1 to reveal his whereabouts, with the caller also mentioning there was a warrant out for R. Kelly’s arrest. Unfortunately, the cops had to leave without making an arrest. Law enforcement confirmed they did indeed go to the club and made contact with Kelly however, once they determined there was NO actual arrest warrant Kelly was free to go about his business. It’s unclear if the caller was just pranking Kelly, or if the person really thought there was an arrest warrant but cops tell us they routinely respond to these types of calls. It is very clear. 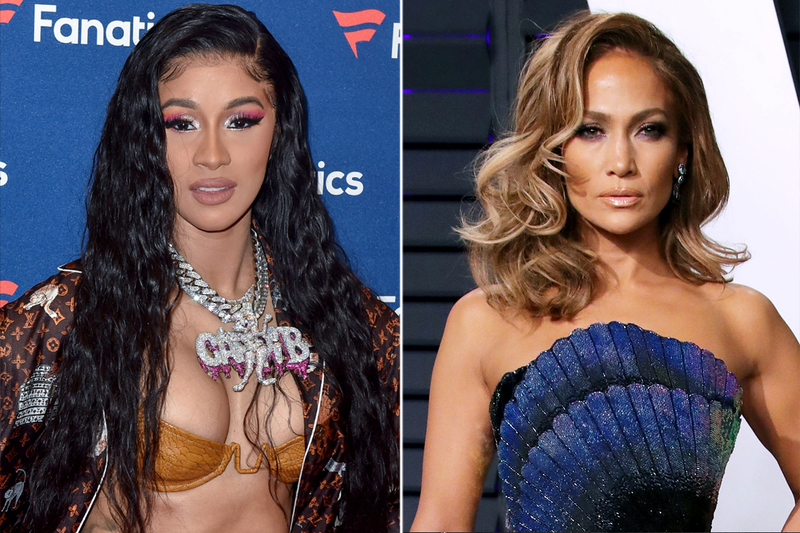 that folks want to the singer behind bars, As for his birthday party, he was heard possibly referencing Lifetime’s Surviving R. Kelly doc, saying “I don’t give a fu** what’s going on tonight” while singing “Bump N’ Grind” to the crowd.